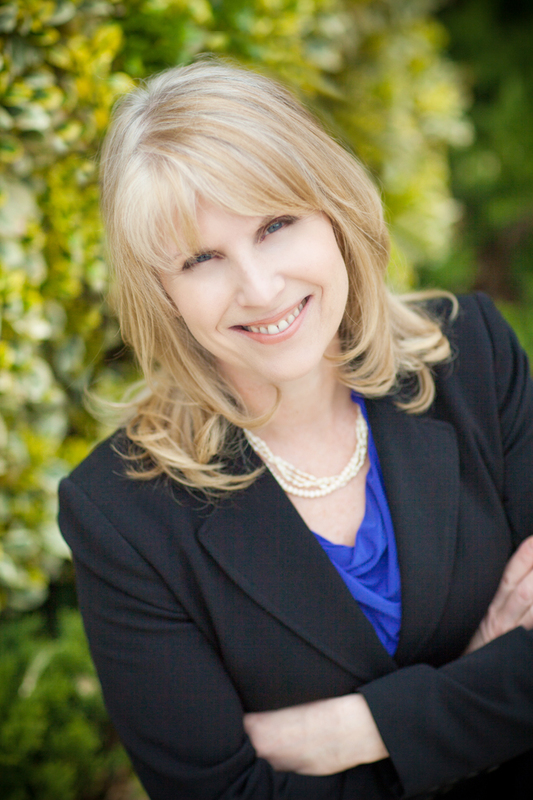 Veteran health care attorney Karen Davidson (Managing Member, Law Offices of Karen E. Davidson, LLC) helps providers strategically negotiate their business arrangements. The strategies and skill-sets she employs have been developed and tested over 25 years in private practice and are constantly refined to reflect the dynamic changes in the health care market-place. Representation of providers and their practices is available. Ms. Davidson represents a wide range of providers including physicians, dentists, nurse practitioners, physician assistants, physical therapists and their group practices. She has considerable experience in analyzing and structuring transactions involving hospitals/health systems, free-standing health care providers and facilities. As legal counsel, Ms. Davidson reviews, analyzes and negotiates business arrangements including employment contracts; agreements with hospitals; billing services agreements; payor contracts; clinical research agreements; sublease/timeshare arrangements; and other business arrangements. In the compliance area, she works with providers, consultants and other professionals to ascertain compliance risks through practice assessments and chart audits furthering compliance efforts from a billing and regulatory perspective. As a former scientist and research associate (Wills Eye Hospital; Wistar Institute of Anatomy and Biology at the University of Pennsylvania), Ms. Davidson understands the complexity of medicine and health care from the scientific and legal perspectives. Her nationally and locally published articles afford her the opportunity to provide practical insight into the “business of professional practice” and application of state and federal regulatory schemes. She lectures regionally and nationally to physicians, medical societies, residency programs and administrative staff on a variety of topics sharing her pragmatic approach to professional practice legal issues. As the face of Legal Triage Programs offered by the Philadelphia and Delaware County Medical Societies she helps members assess their legal needs on the business side of medicine. Ms. Davidson is a graduate of Temple University – James E. Beasley School of Law and is licensed to practice law in the Commonwealth of Pennsylvania, State of Maine and the District of Columbia (inactive), and a member of the Bar Associations in those jurisdictions. She is also a member of the American Health Lawyers Association, Health Care Compliance Association and Board of Directors of the Southeastern Pennsylvania Area Health Education Center. Karen loves spending time outdoors and in her spare time can be found biking, kayaking or trailblazing in her hiking boots. She is an avid backpacker having slept under the stars in state and national parks in the U.S. (Acadia, Grand Teton, Rocky Mountain and Yosemite National Parks) and Canada (Banff and Jasper National Parks). Karen can be reached by telephone (610-940-4041) or email (karend@kdavidsonlaw.com).